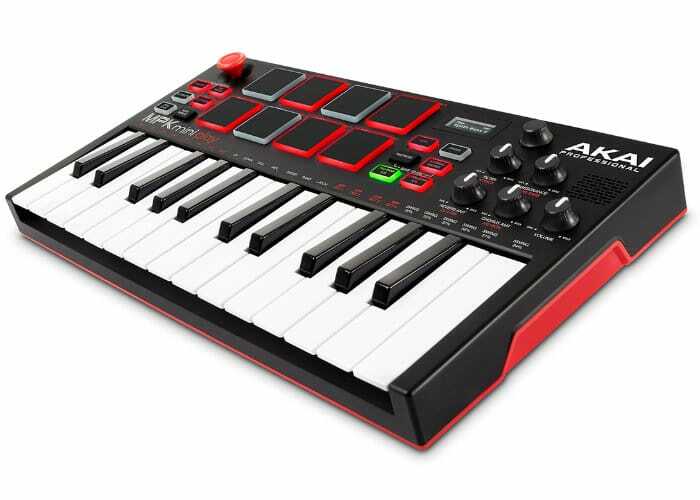 AKAI has this week unveiled a new battery-powered portable synthesiser and beat machine in the form of the MPK Mini Play, which is based on the world’s most popular MIDI controller the AKAI Professional’s MPK Mini. The system includes an integrated speaker with eight backlit MPC drum pads and a 4-way joystick for simple control. 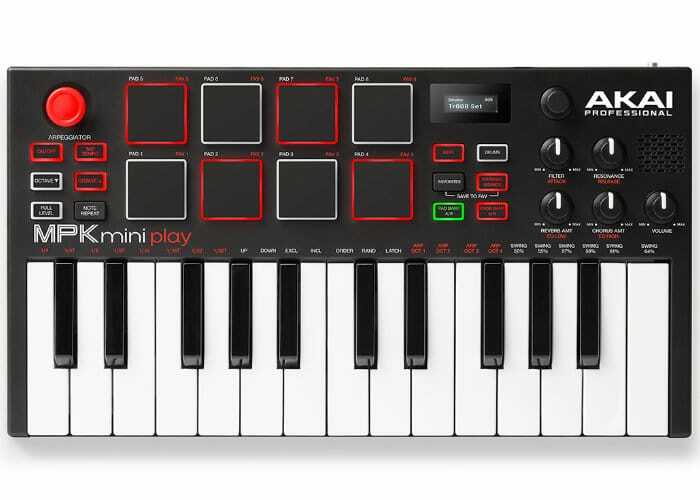 All powered by 3 “AA” batteries, the MPK Mini Play is built for “hours of wireless fun” says AKAI. For more information and purchasing options jump over to the official AKAI website by following the link below.